Both the Ticino and the nearby city of Como, are the places of international events. Some famous events are described below. Bellinzona, Biasca. Novazzano and Castel San Pietro, too. Not to mention Nebbiopoli at Chiasso. 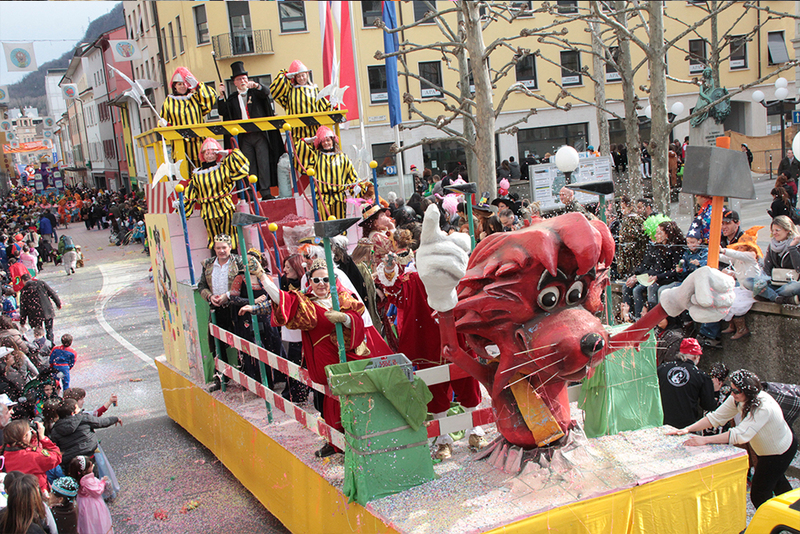 The carnival is the most important party throughout Ticino, the fun is guaranteed to everyone. Born almost as a bet, the demonstration of running has known an increasing number of partecipants, until exceeding the quote of 5.000. It takes place the last or the second-last weekend of May. Various competitive specialities. 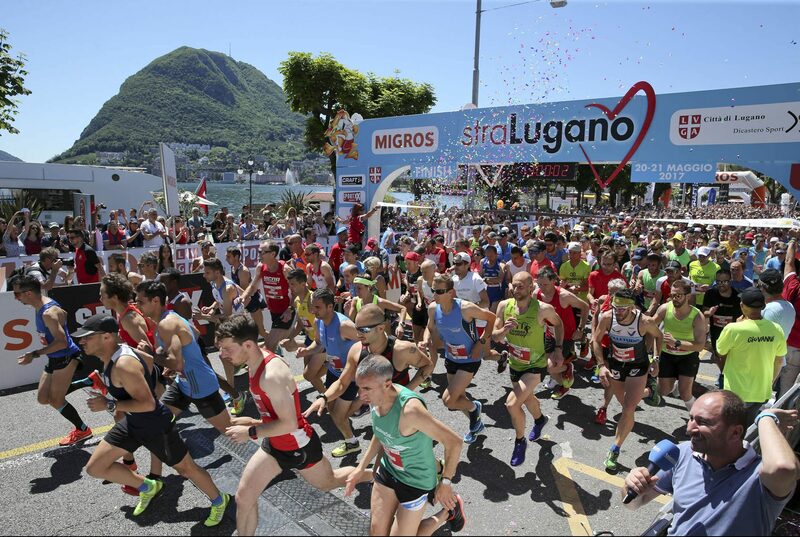 It is an event, who takes place, in variable dates in the year, in Lugano in Spring. Dedicated to the great wine of the cantoen, it is famous for its cultural and folkloristics events, which remind to the Ticino’s traditions. 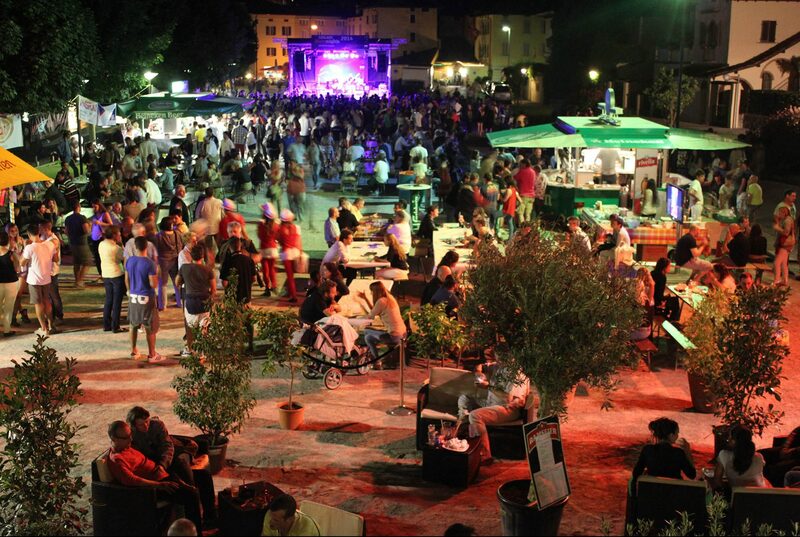 The village of Malcantone invites every year all the appassionates of blues thanks to artists and bands, who came from all over the world. Open-air event, it carries out usually at the middle of June. 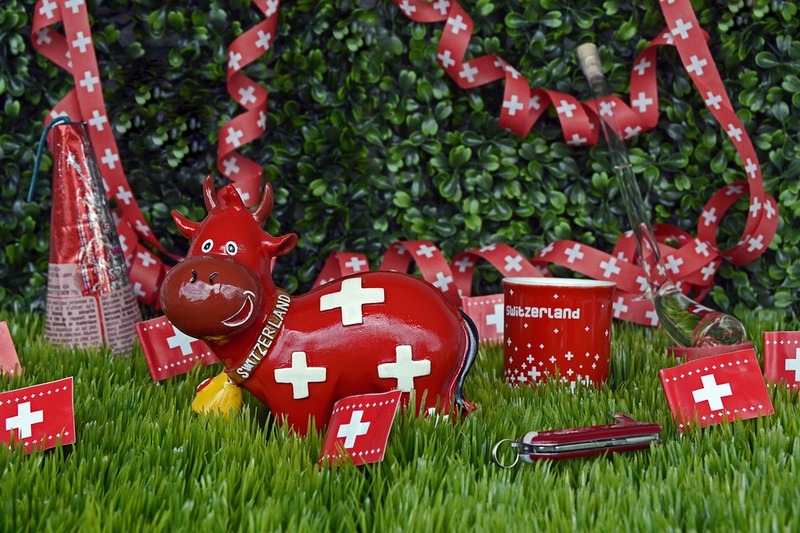 It takes place in numerous locations of the cantoen Ticino, and is often celebrated through open popular barbecue. Particularly famous and suggestive are the fireworks on the lake of Lugano. 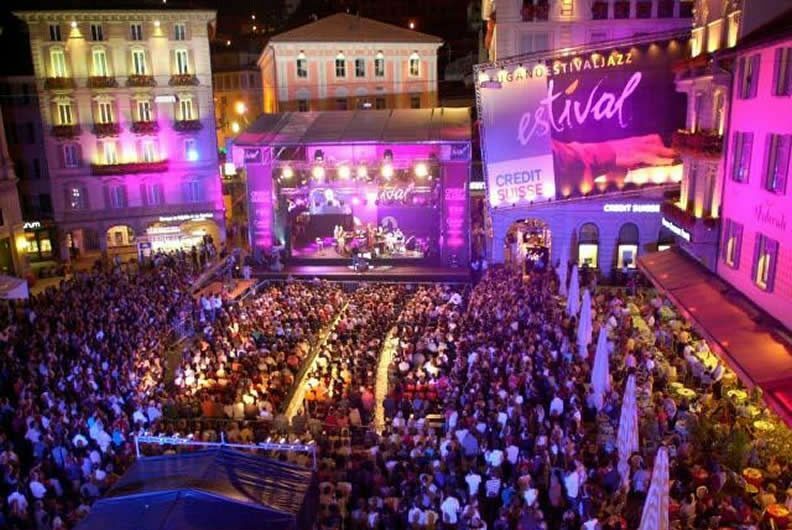 The event, dedicated to all the appreciators of Jazz, takes place during the first half of July and the calendar proposes various layover both in Mendrisio and in Lugano. It hosts artist of high level, but offers space to other musical genre, too. 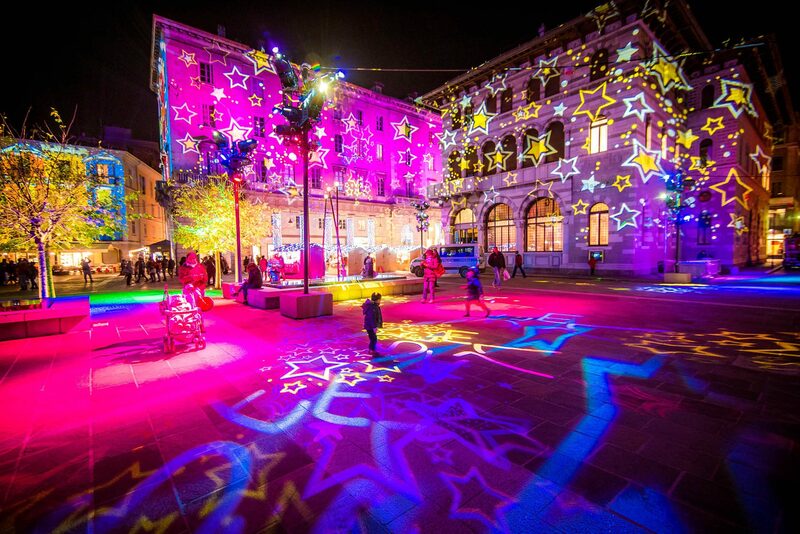 In the chistmas period, Como is decorated with lights, thanks to the incredible effects of video-mapping and video-projection painted on the buildings. 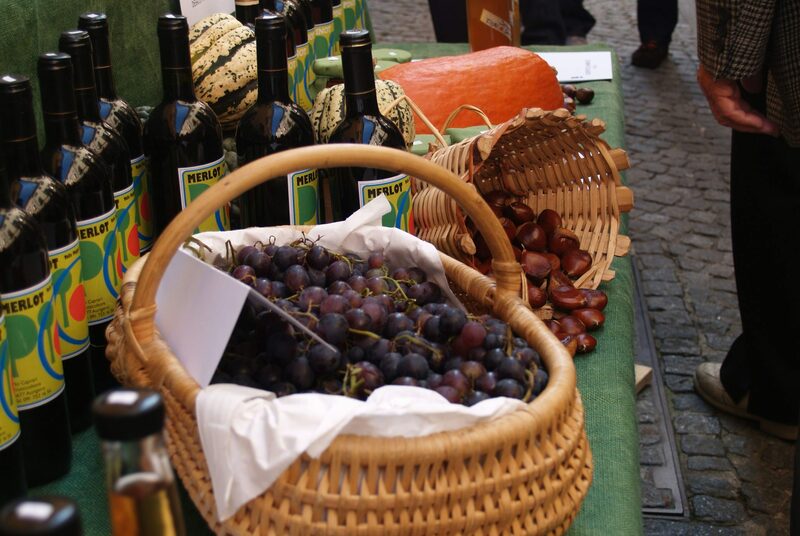 The Christmas market offers flavors of the territory and original presents. 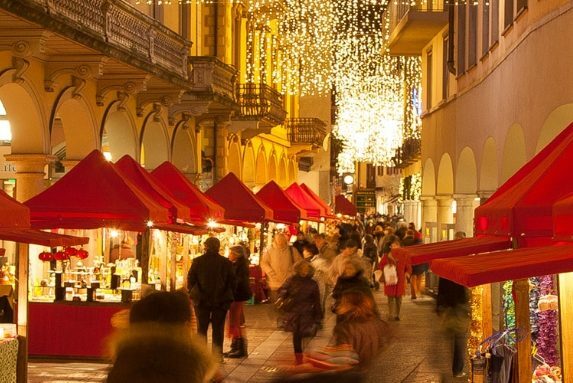 Before Christmas, there are a lot of christmas markets, which cheer up the cantoen Ticino, with rich artisanal and gastronomic proposals. The biggest Bellinzona and Lugano. Full Calendar on the website of Ticino Turismo. 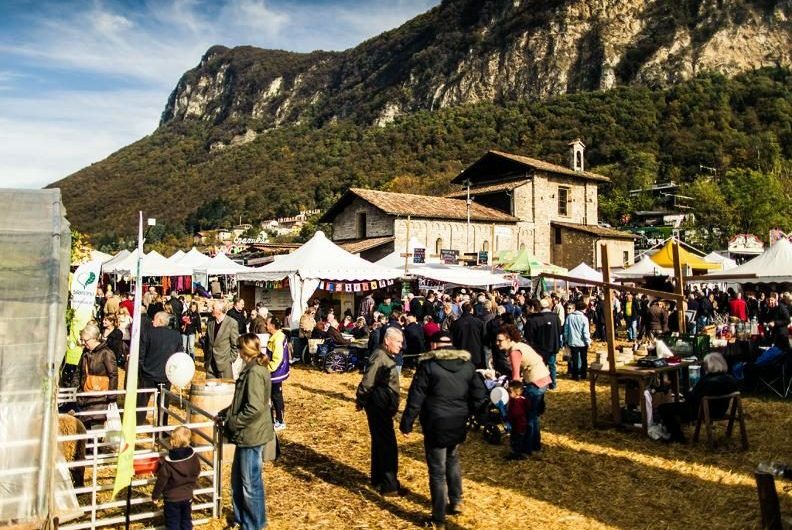 A traditional fair dedicated to the agriculture and to the traditional crafts in Ticino. It takes place in a weekend of November dedicated to the Saint. The program forecasts artisanal expositors, games and events. 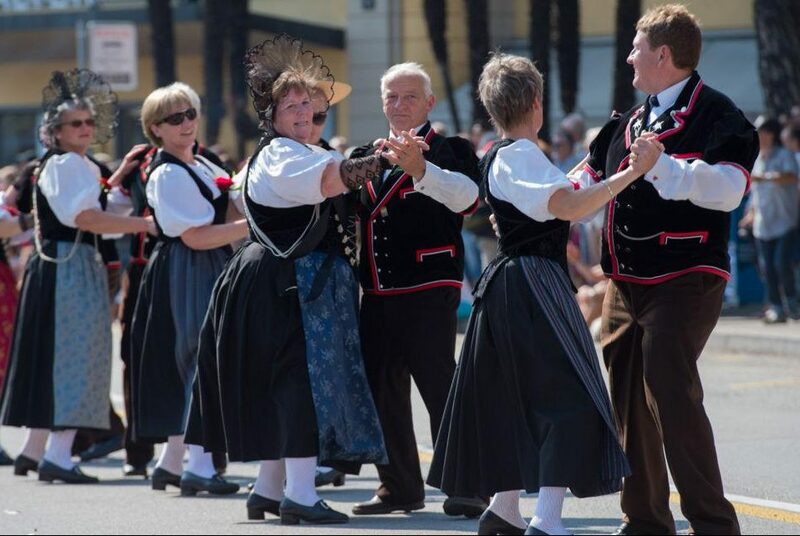 First known as the “party of grapes”, the demonstration is famous in all Ticino and reminds every year a numerous public. It takes place in September in the first days of autumn.